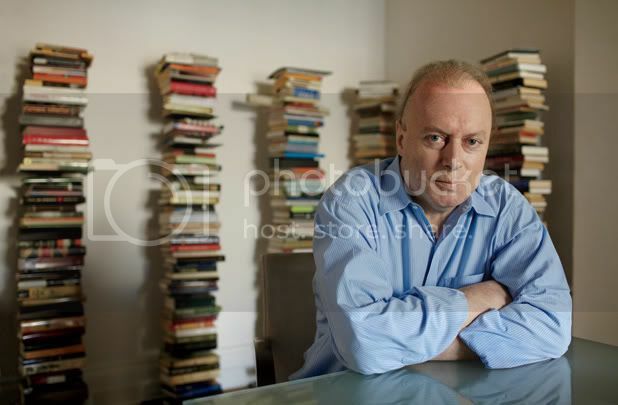 Since Christopher Hitchens’ death was announced last Thursday, fellow wordsmiths have been chronicling every word he wrote and said. Whether you liked or detested the polemicist it would be foolhardy to deny his great literary and journalistic talents. When I was a student and “part-time” activist the famous quote easily rolled of my tongue in company when the discourse turned to the great feats historical figures had achieved despite being severely disadvantaged. I was also quick to repeat it like a nervous tick when friends would confide in me about a traumatic event they had experienced. Looking back, I don’t think I actually believed the German philosopher’s claim. It was more I wanted to believe human beings – including me – could triumph over any adversity. Hitchens questions why he always thought Nietzsche’s saying was “profound”. He is brutally honest about the indescribable pain he continues to suffer because of his esophageal cancer and the medical treatment administered to inhibit its march. The 62-year-old notes that in this harsh world we live in harrowing experiences can “leave you considerably weaker”. ← Previous Post Euro zone crisis: Whose fault is it? Next Post → Legal aid: The dismantling of a principle?